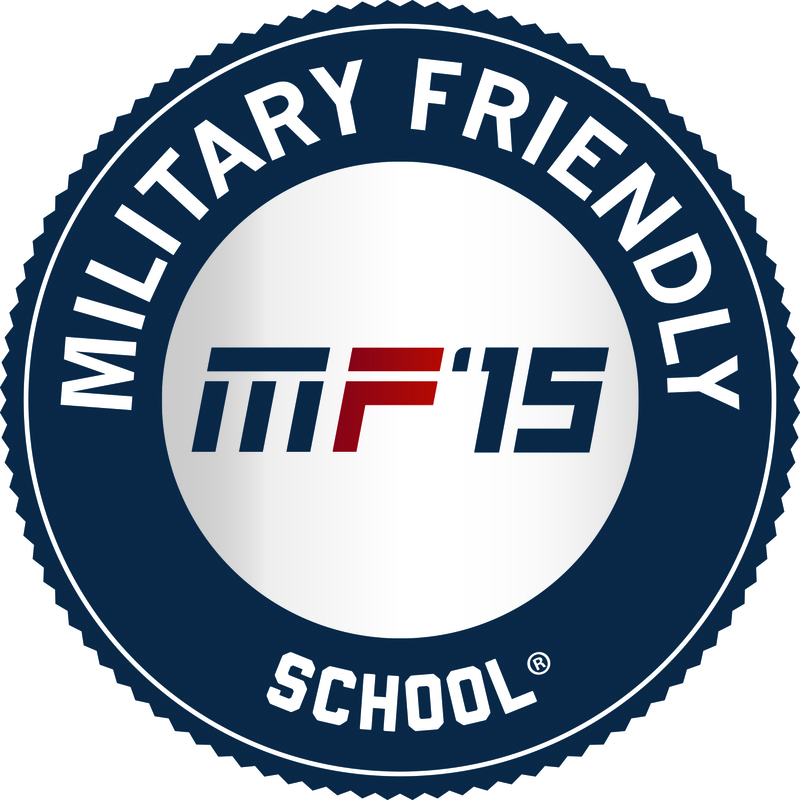 MACOMB, IL -- For the sixth consecutive year, Western Illinois University has been designated a "Military Friendly School" and will again be featured in the "G.I. Jobs Guide to Military Friendly Schools," among other Victory Media publications. According to Victory Media, the 2015 Military Friendly Schools list honors the top 15 percent of colleges, universities and trade schools that are doing the most to embrace America's military service members, veterans and spouses as students and ensure their success on campus. The list of Military Friendly Schools, which features 1,600 institutions, was compiled through research and a data-driven survey of more than 8,000 schools approved for Post-9/11 GI Bill funding. "Western Illinois University is committed to student-veterans. The resources provided to our returning military service personnel has been a part of the University's mission for many, many years," said WIU President Jack Thomas. "The Veterans Resource Center and many other departments on this campus provide the necessary support that our student-veterans deserve. This recognition from G.I. Jobs for the sixth consecutive year demonstrates our dedication." According to Rick Carter, executive director of the School of Distance Learning, International Studies and Outreach, the University provides numerous on-campus resources for veterans and military personnel, as well as the flexibility of academic program offerings, including online courses and the Bachelor of Arts in General Studies (BGS; formerly called the Board of Trustees Bachelor of Arts) degree program. The University's Veterans Resource Center (the Wright Residence at 333 N. Ward St.) provides streamlined services and resources in a centralized location to ensure all veterans, guard members, reservists and active duty personnel receive individual assistance with any question or concern they may encounter. The center also sponsors a series of group seminars/workshops each year based on the current needs of its military student population. Kathy Meyers, assistant director of the Veterans Resource Center, added that the center strives to promote the value of peer mentoring among its groups of veterans and active military personnel, and various campus and community partnerships have been established with Western's Veterans Resource Center. Students gain direct access to a comprehensive array of services such as VA benefits, financial assistance, disability resources, health care, career development and personal wellness. In addition, the WIU-Quad Cities campus has a partnership agreement with the Rock Island (IL) Arsenal (RIA), which allows current – and potential – college students interested in completing college proficiency exams to complete them at the Arsenal. For more information on services and support for veterans and active duty personnel, visit wiu.edu/student_services/veterans.